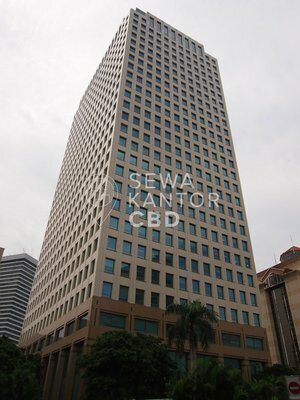 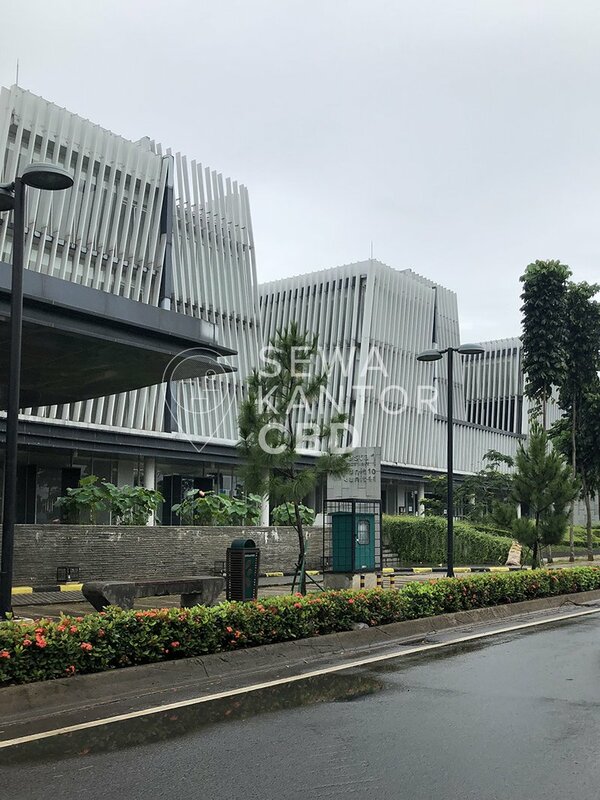 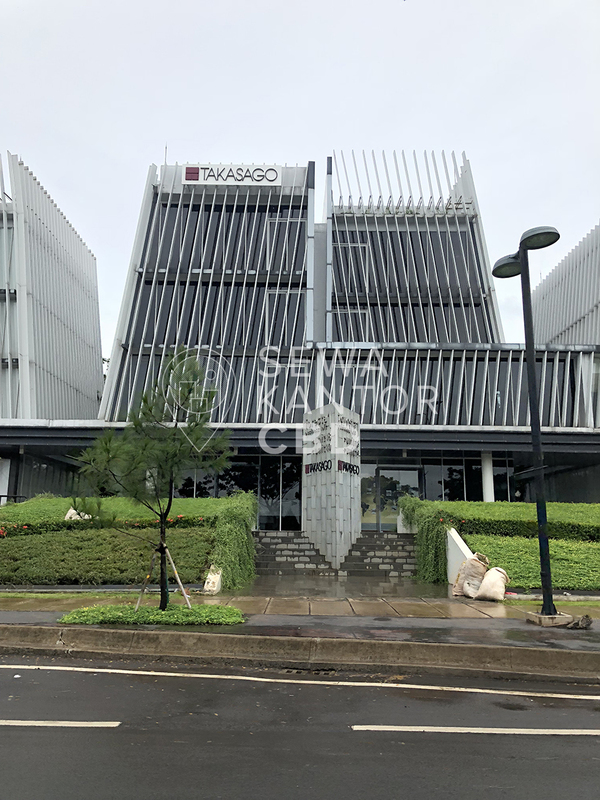 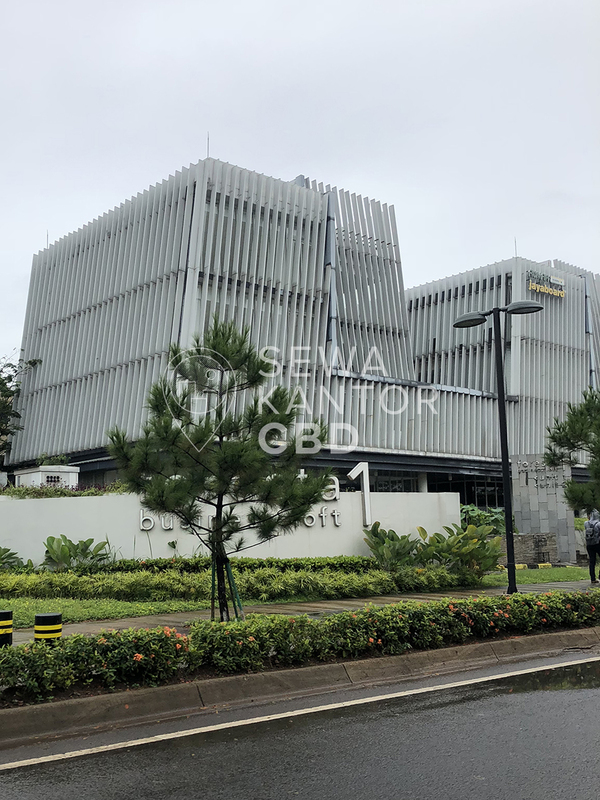 Foresta Business Loft 1 is an office building located at Tangerang. 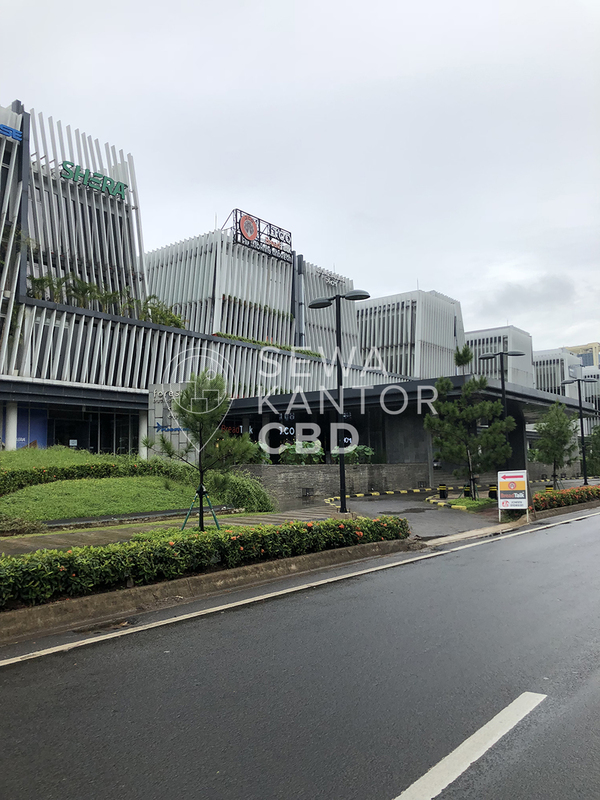 Foresta Business Loft 1 is one of 4 in Foresta Business Loft. 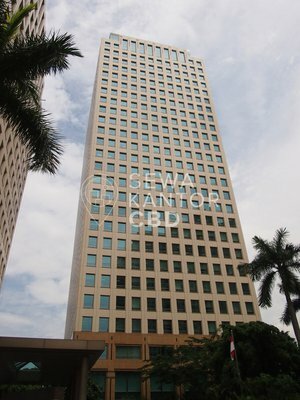 With a total building size of N/A sqm, the office building in Lengkong Kulon is available for strata only. 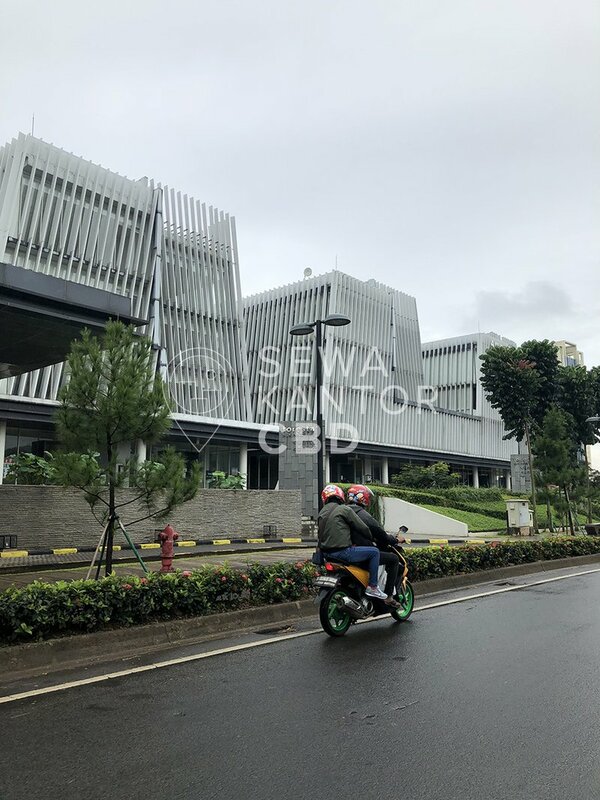 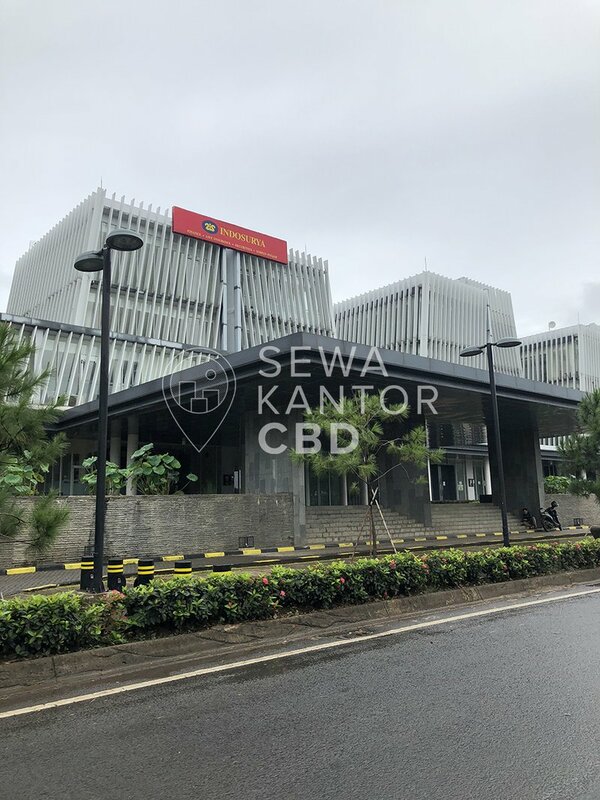 Foresta Business Loft 1 is a medium sized office building. 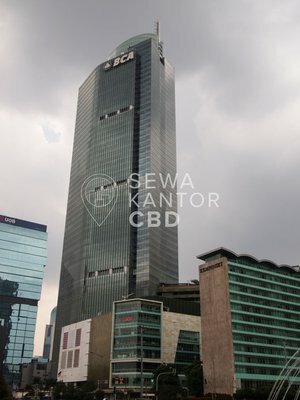 Foresta Business Loft 1 is equipped with 0 lifts.